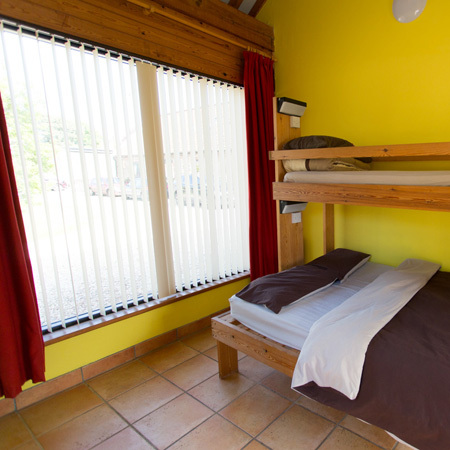 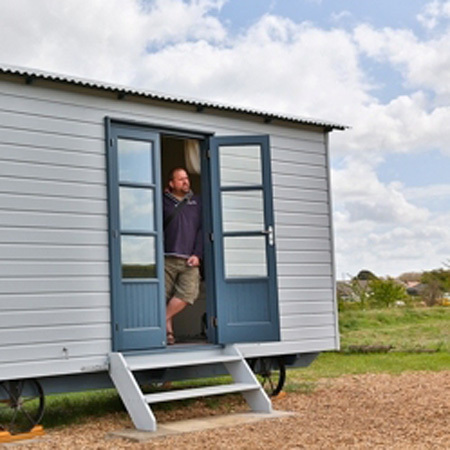 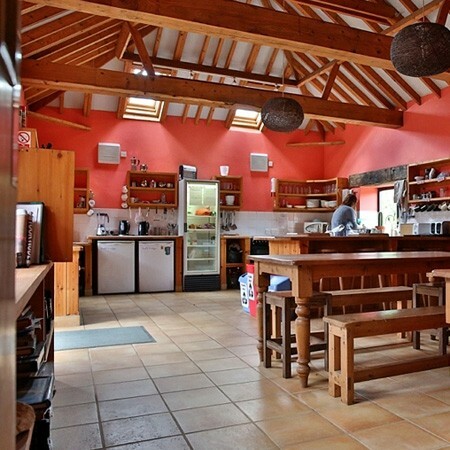 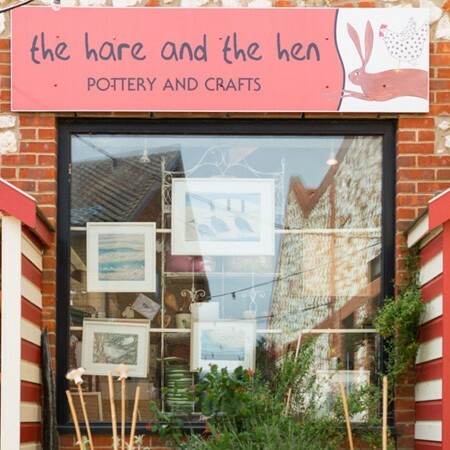 Award winning eco-friendly campsite, glampsite – with Tipi’s, Yurts, and Shepherds Huts – an independent hostel with private ensuite rooms, as well as a group hostel sleeping up to 19 on the stunning North Norfolk Coast. 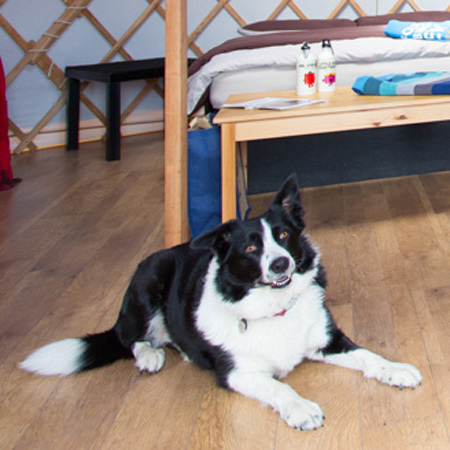 We even have a range of dog friendly accommodation available. 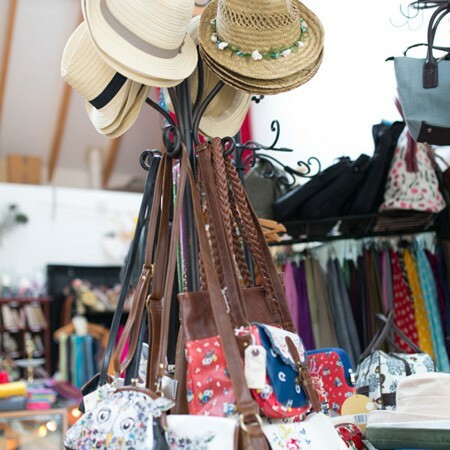 here’s a little something for everyone here with a price range to suit almost every budget. 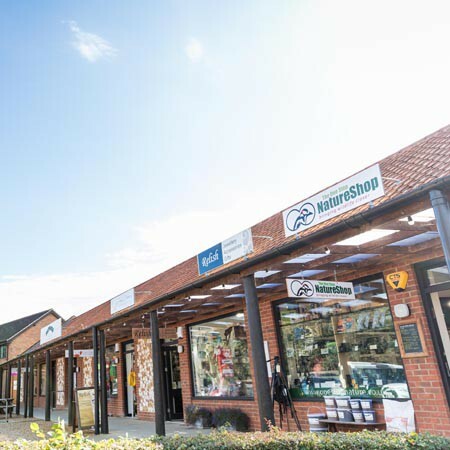 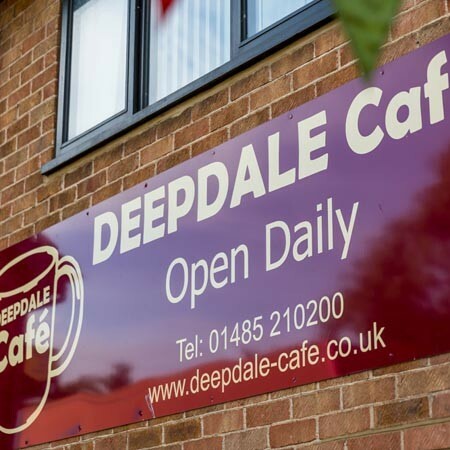 Stay for a night, a weekend, or stay for a week, there is plenty to do for everyone, and our information centre has buckets of info to help you make the most of your time here at Deepdale.